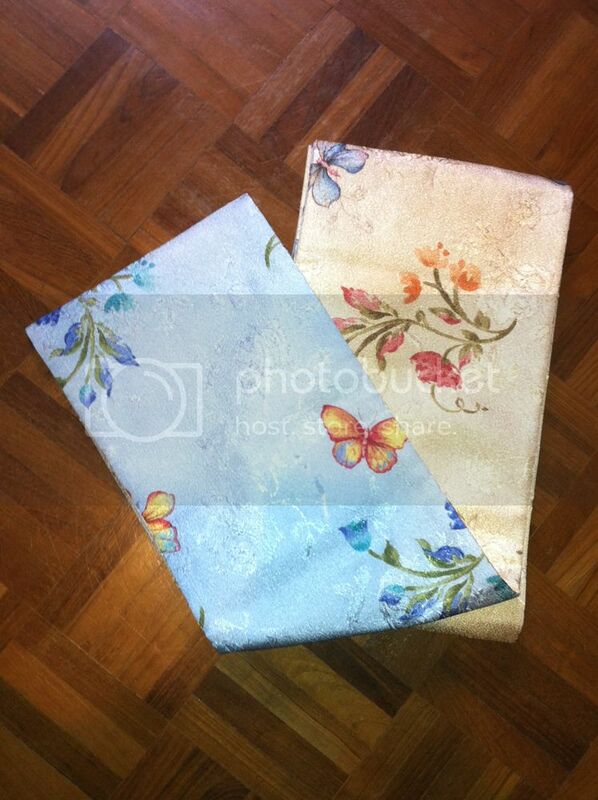 Selling some of my yukatas as I've too many! 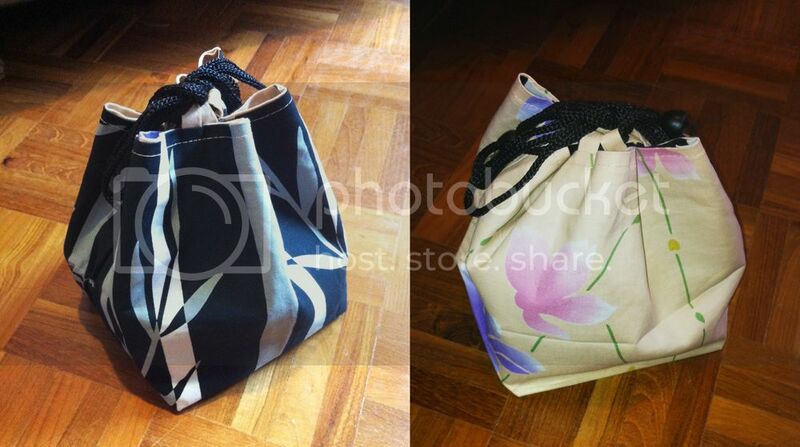 Self collect at EOY or postage. - Excellent condition, worn only once. - Excellent condition, used only once. 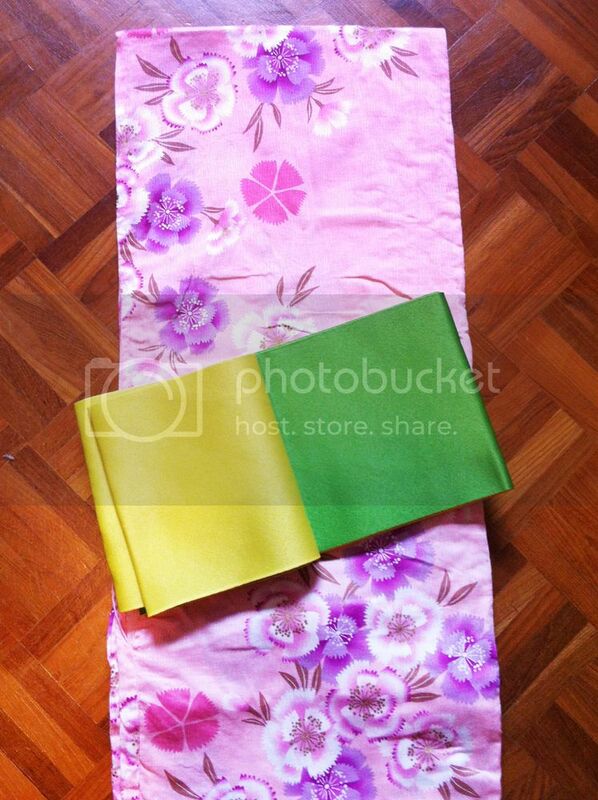 WTS: Yukata instocks! 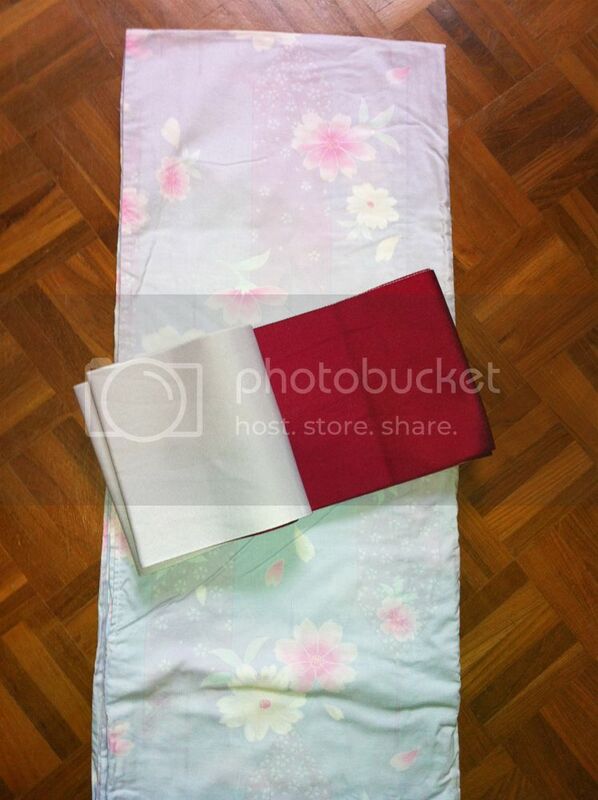 Yukata + Obi set from $70, Geta from $10! Discounts for more items!